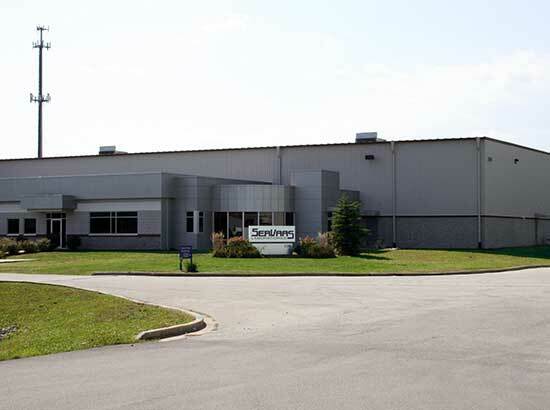 Keystone Construction was hired to act as Construction Manager for the renovation of SerVaas Laboratories. 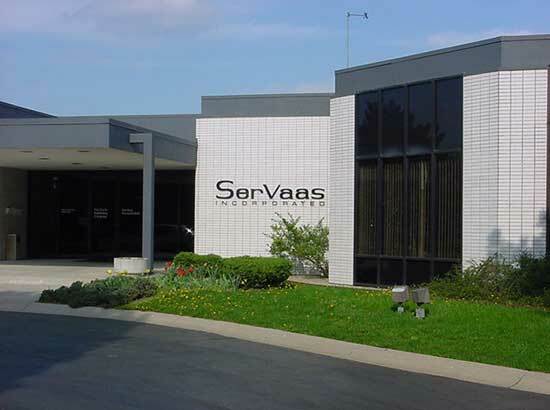 SerVaas Laboratories is a privately held company that manufacturers chemicals and petrochemicals. The building warehouse has a 24’ clear ceiling height, 6 loading docks, and a 22,000 square foot climate-controlled chemical production area. 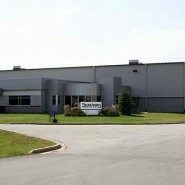 The renovation of the building allowed the mid-sized company of 40 employees to move all of its operations under one roof to avoid renting overflow space.